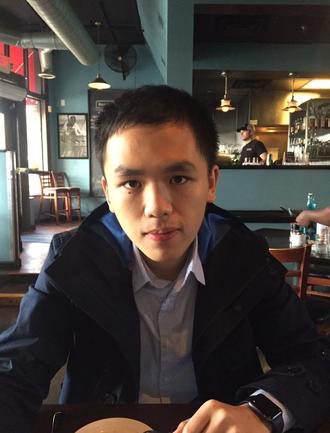 I graduated from UC Berkeley on May, 2018 with a bachelor’s degree in Electric Engineering and Computer Science (EECS), and am currently working in Google Brain Robotics as an AI Resident. My research focuses on the intersection of robotics, reinforcement learning and control theory, and I’m specifically interested in applying end-to-end reinforcement learning techniques to solve difficult legged locomotion problems. In addition, I’m also interested in meta learning and reinforcement learning. At prof. Ronald Fearing’s Biomimetics Millisystems lab, I implemented a ROS interface for the OpenRoACH robot, and enabled many exciting behaviors for this open-source robot. Checkout the video here. © 2018 Yuxiang Yang. Powered by Jekyll & AcademicPages, a fork of Minimal Mistakes.